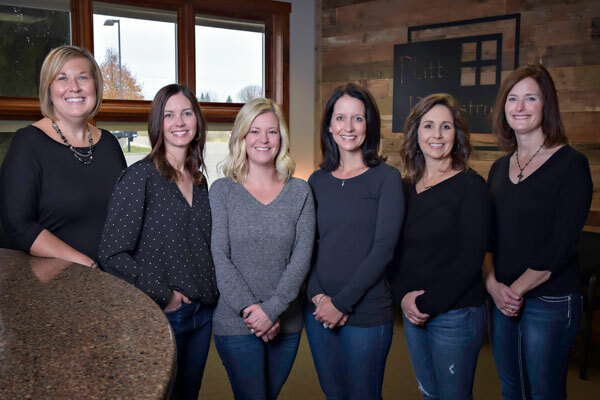 From our state-of-the-art office in Lakeville, Minnesota, Platt Dentistry strives to make coming to the dentist a pleasure. 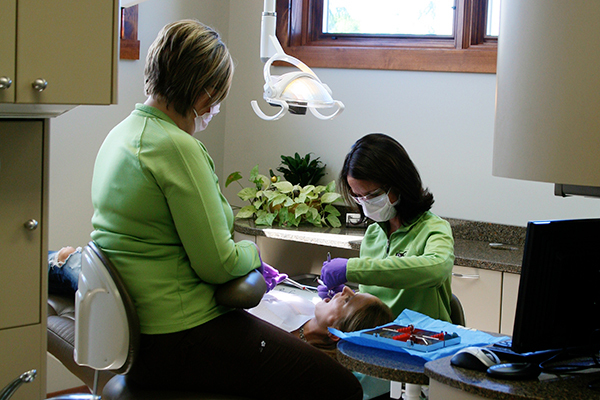 We strive to create an exceptional dental experience for every patient, from children to adults. Our caring and compassionate staff take the time to listen to your health concerns and find innovative and affordable ways to resolve them. 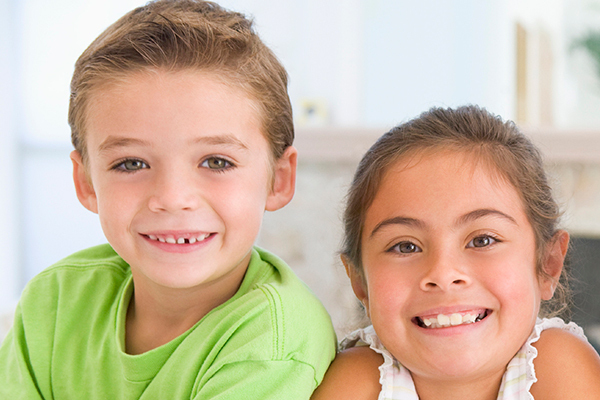 At Platt Dentistry, we live by the Golden Rule: Treat others as we would want to be treated. During your dental appointment, we check the health of your teeth and gums to ensure that all is well. A careful exam of your mouth is important to detect signs of oral cancer and other problems at an early state. If possible, please bring any recent dental x-rays or arrange to have them sent to our office. Also, if you have dental insurance, please bring your dental insurance card along. We look forward to meeting you.